It’s time consuming, error prone and potentially dangerous to have staff ‘walk the track’ to write down car numbers and load limits, and then to type this information into the scale controller. Every facility is a little different so we will provide you with a layout drawing explaining where the antenna, wheel sensor and SmartRead III should be located. We will also show you how to install the wheel sensors and the numerous options for mounting the antenna and SmartRead III box. If you load from both directions, or are using two tracks we will supply you with a second antenna and an RF switch so the correct antenna is reading the cars. Loading and unloading rail cars is an intense process so with our system you enter unit train information just once and we apply this information to all the cars. Although 98% of all rail cars have RF tags, what about the one or two missing tags on every train? Our wheel sensor system automatically alerts the operator when a car is missing its tag. This ensures that every car is accounted for. During Unloading operations this ensures that the number of cars in the batch is correct, and incorrect cars are never unloaded. The RF frequency can be changed so multiple readers can work in the same area. RF power can be adjusted for optimum performance. 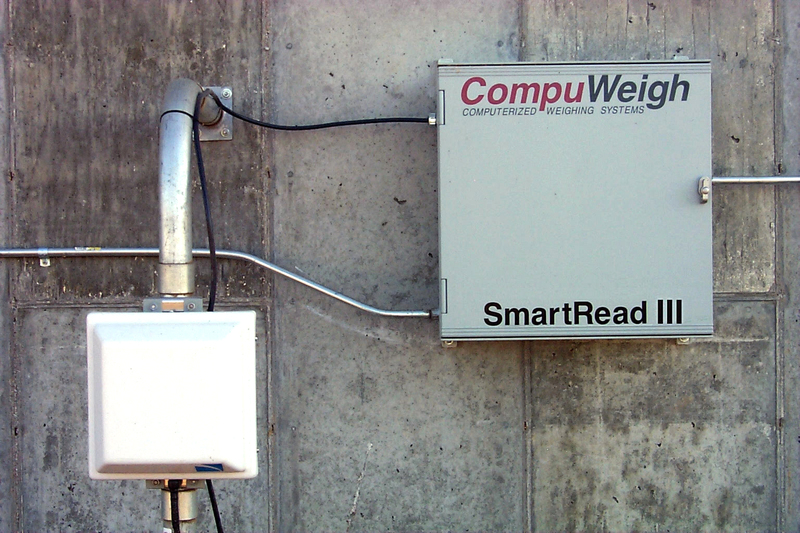 The SmartRead III system can be interrogated at any time to ensure that the system is working correctly. 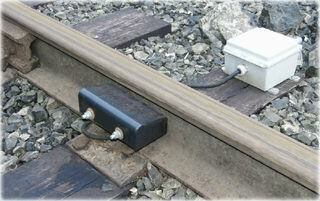 The North American RF tag system was developed by Rail Companies for their benefit only. Important information like the Tare and Load limit of the car are not on the tag. For this reason we provide the SmartCar database that contains all the grain rail cars in North America. It also has the cubic capacity of each car so that we can optimize the amount that is loaded into a car to allow for light materials that would overfill the car long before the load limit was reached. Twice a year we update our customers with a new database. 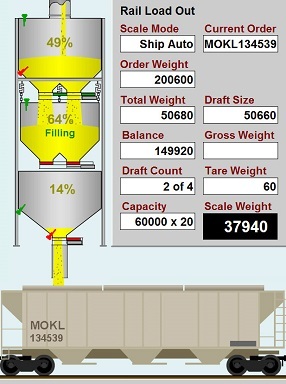 SmartLoad is a popular option and allows the bulkweigher to run while the next car is brought into position by pre-loading the weigh hopper and lower garner. SmartGrade enables the inspector to grade cars during the loading process and to monitor the weighted average for each factor to ensure that the overall unit quality meets grade.